You are here: Home / News / Will Apple beat Earnings Numbers Today? 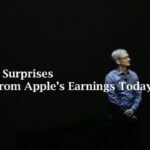 Although Apple shares are down 15% over the last two months, many investors are betting that Apple will actually surprise us today with an earnings beat. This is according to the website Estimize that used over 15,000 responses to come to this consensus. Irrespective of the earnings numbers today, there is no denying the fact that iPhone sales are slowing. 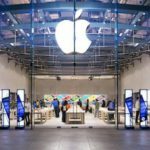 Over the past few months, we have seen the headlines around how shrinking iphone sales can create opportunities and trouble in the supply chain partners of Apple. Foxconn, one of the biggest Apple supplier was in the news recently because of its attempt to purchase Sharp Electronics of Japan. Foxconn is trying to diversify its earnings given the slow down in volume from Apple. Apple’s strategy around sustaining the earnings growth may rely on new product announcements in 2016. Although the news around its Apple Car project recently has not been the brightest with the lead engineer leaving the company, the areas that attract more tangible value in the short term hinge on new iPhones targeted for release in 2016, new iMacs as well as a new watch. 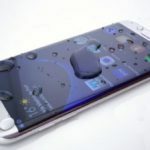 With Samsung catching up to Apple Pay with its own payment apps, it will be interesting to see how Apple can differentiate and create momentum in this area. As of writing, Apple is still struggling to get the Apple Pay going in many countries as Banks and other retailers are wary about this move from Apple. There are clearly some emerging spots for Apple apart from the new product announcements. One of these bright spots is its targeted expansion in India. This week, we saw news of Apple’s plans to start new Apple Stores in India. 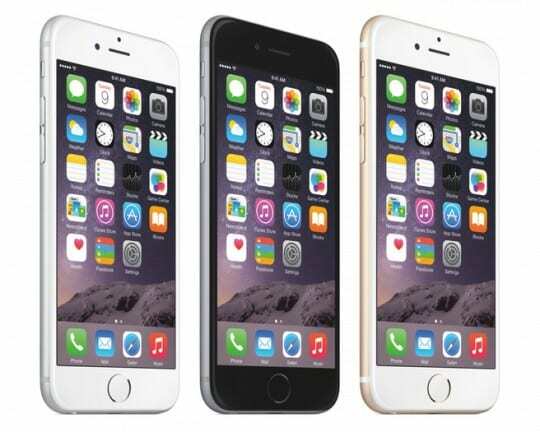 Iphone sales got a boost following price reductions in the Indian market that were announced last month. With new Apple Stores, the company will be able to capitalize on the emerging middle class market in the tier 1 cities. It is important to remember the significant revenues that are generated from iTunes Store and app purchases. Although iPhone sales may be cooling in china, but one can clearly see the uptick in revenues generated from Apple’s app store in this market. The same will be true once the Indian market yields results from the new initiatives. 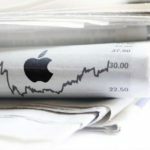 In Summary, we think that the earnings numbers will beat analyst expectations today but that good news may get dampened due to the forward looking projections of new iPhone sales and overall sluggishness of global economies. 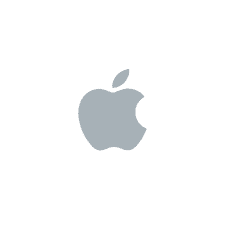 It is however too early to write off Apple as a value stock as opposed to a growth stock.